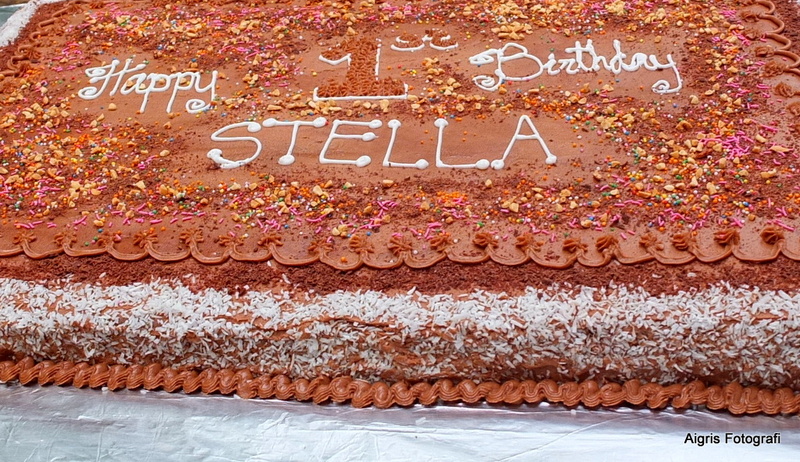 On Friday afternoon, a number of invited guests including family, friends and business associates gathered to celebrate Stella’s 1st birthday at the Nature Park, near the University of Papua New Guinea in Port Moresby. It was a beautiful afternoon, a lovely breeze and friendly conversation flowed. New friends made and others reunited. Good question. And the answer is…here. 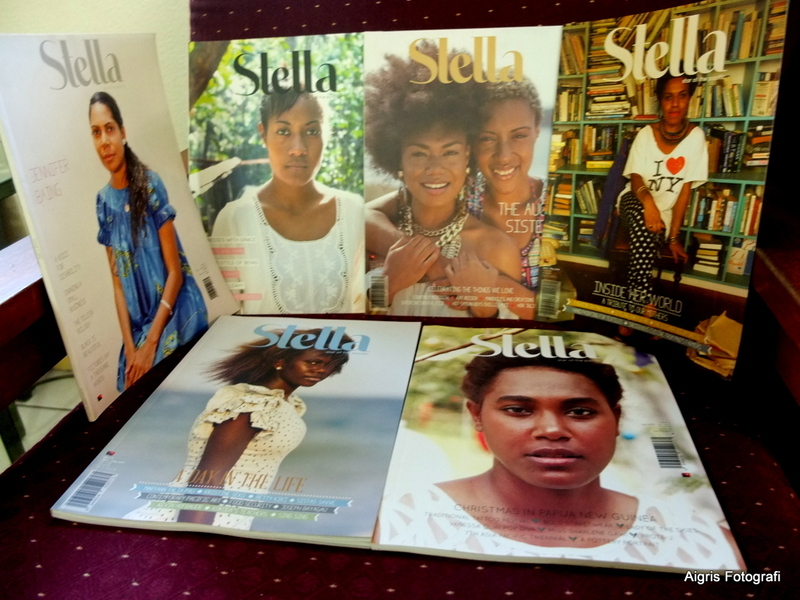 Stella is a magazine that is wholly owned by Papua New Guineans. 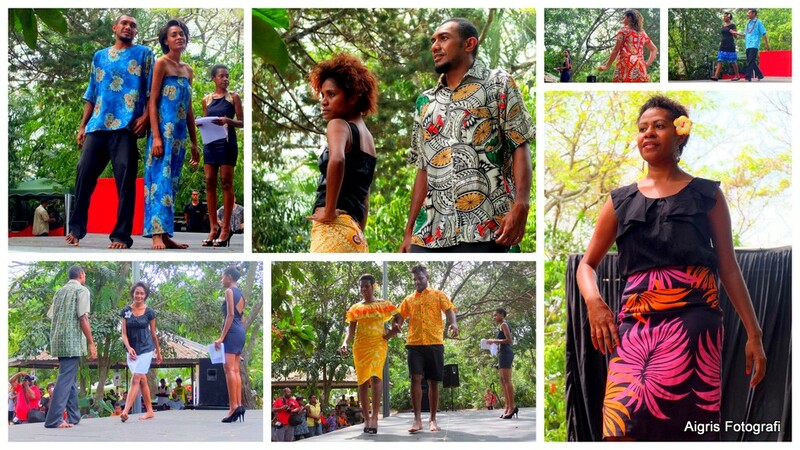 A brainchild of another very enterprising young Papua New Guinean woman, Amanda Donigi. 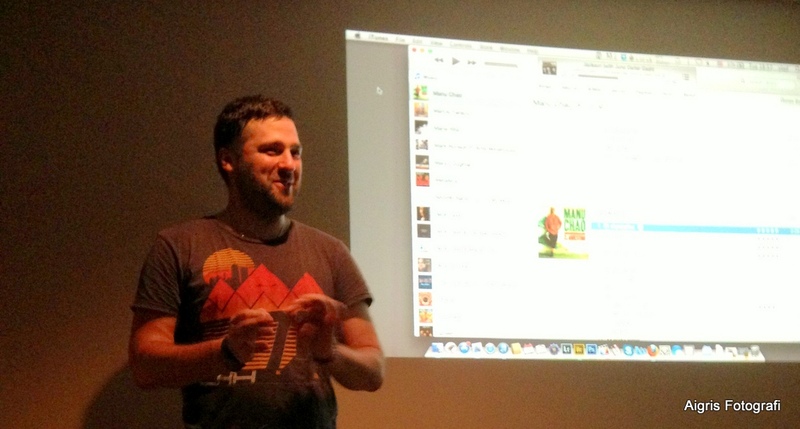 Together with a top team of writers and thinkers and doers they are the movers and shakers behind this PNG magazine. Within its first 12 months, Stella’s readership reads like a who’s who here in PNG and globally. In my humble opinion, Stella has set the standard and I know that those following in its footsteps will also find the niches where they too can shine through. From the first issue of Stella, I fell in love with the magazine because it was featuring contemporary Papua New Guinea. A very, very refreshing change. I can recall it was breaking news! When I read the first issue, I knew that this was going to be the magazine for me and thereafter forsook all others,…especially the gossip magazines, you know what type I mean. We are thinking women and we want to read stuff that uplifts our spirits, learn from its pages, and instill in its readers a strong feeling of national pride. 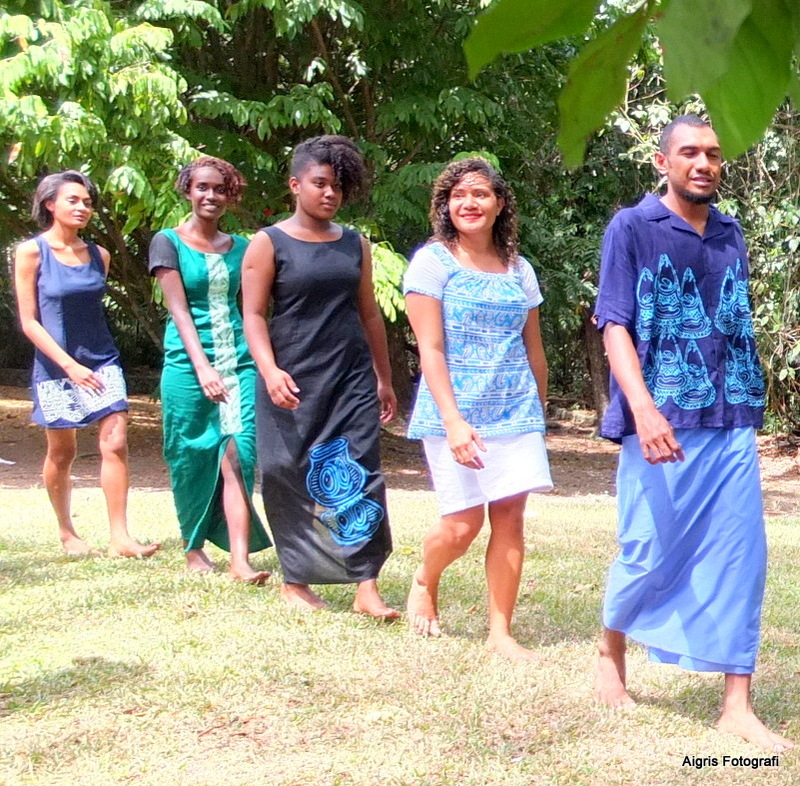 Stella showcases PNG achievers from all walks of life and shares their stories through its pages. 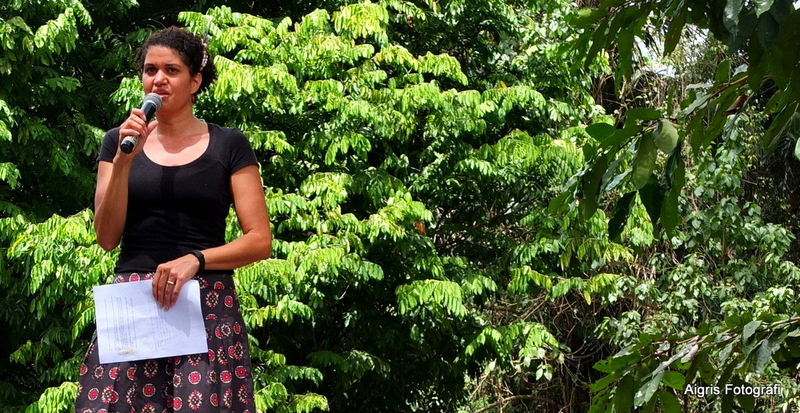 One reads about good news stories of other PNG women, about women in the Pacific and interesting people. When I read Stella it reassures me that PNG women are a force to be reckoned with in this country and internationally. I like! My own collection of Stella magazines. A treasure trove of wonderful stories. A source of inspiration. What I like most about Stella is that it represents a growing part of our population that we are quite slow on the uptake to acknowledge. 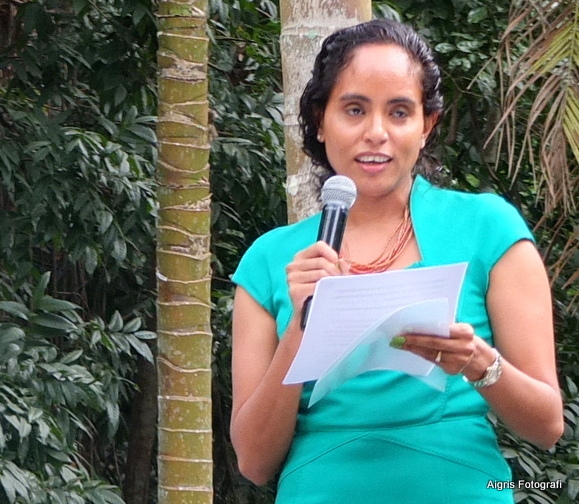 Yes, folks, the young breed of educated Papua New Guineans who are daring to be different, to embrace the changing times and apply their knowledge and experiences to help other like-minded Papua New Guineans…especially women across all levels of PNG society not to be afraid of change. I share Stella’s pioneering spirit. Keep on keeping on guys! 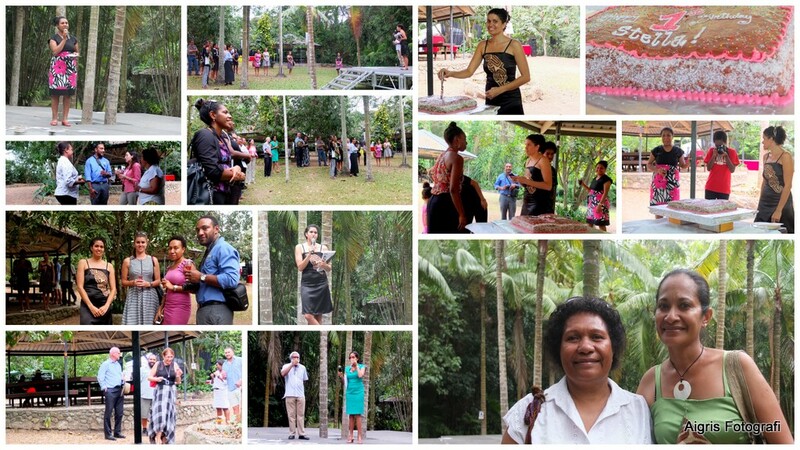 In the cool of the evening at the Nature Park next to the UPNG campus, we gathered to hear Stella’s journey delivered by Amanda Donigi, the woman behind PNG’s first women’s magazine promoting the grace and intelligence of PNG women. The content is varied, fresh and young, and inspirational. Stella’s ‘mom’ shares with us Stella’s journey whilst Stella’s ‘grandpa’ looks on. I must say I was slightly confused when the ever effervescent Sharlene Gawi introduced Amanda as Stella’s Mom followed by Peter Donigi as Stella’s Grandpa. After a short while, and thank goodness it was a short while, I kinda saved myself from what could have been another embarrassing moment of my life and you guessed it… the penny dropped. Stella, the magazine is indeed as they say ‘Amanda’s baby’! Ewa….det wan how, late bus.com, honestly. 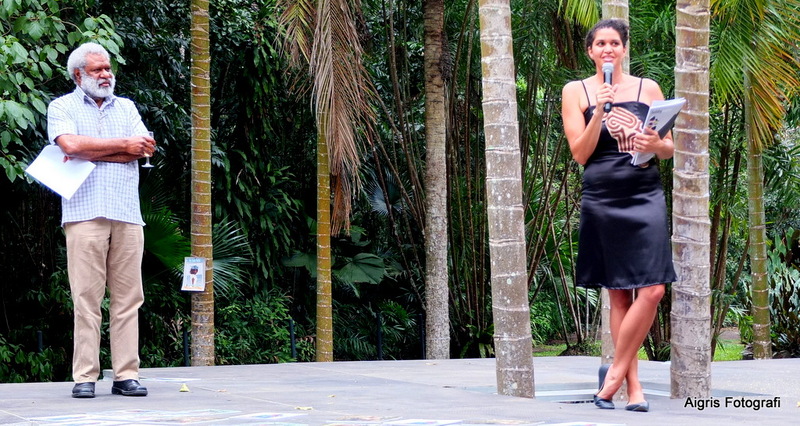 PNG’s First Lady, Ms Linda Babao-ONeil delivering words of encouragement and inspiration. 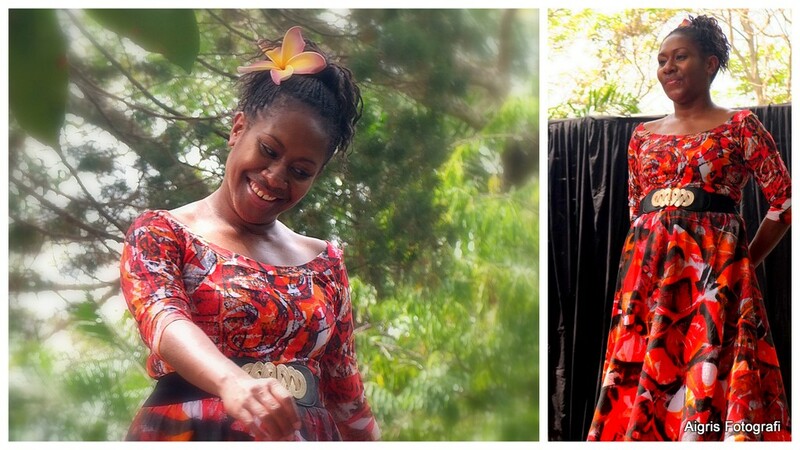 The birthday reception was also graced by the presence PNG’s First Lady, the lovely Ms Linda Babao-O’Neil. Wonderful encouraging and uplifting words. Absolutely identified with struggle to succeed and to ride the waves of many challenges and go after the things you are passionate about and win. Great uplifting message. She also shared with us the experiences of her two heroes and people that she looked up to. 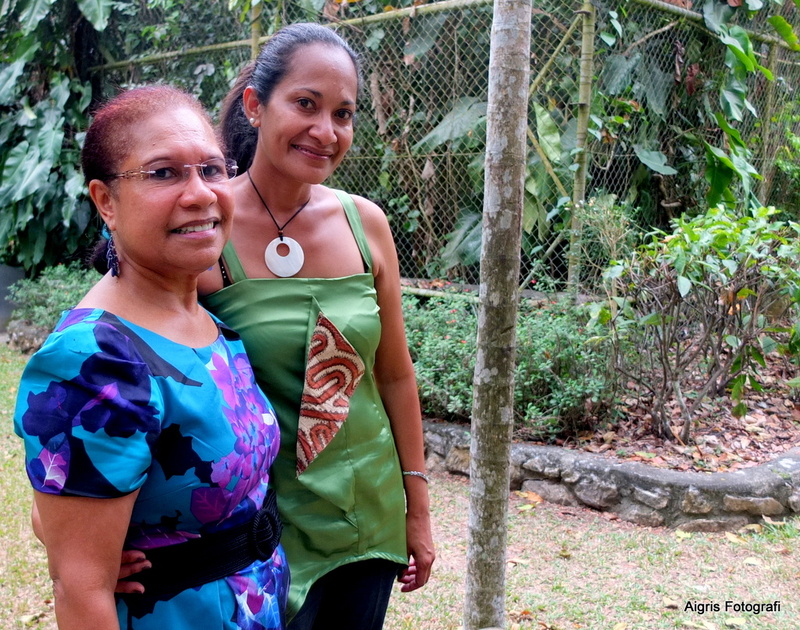 Another penny dropped…Linda comes from one of the most illustrious families in Milne Bay. 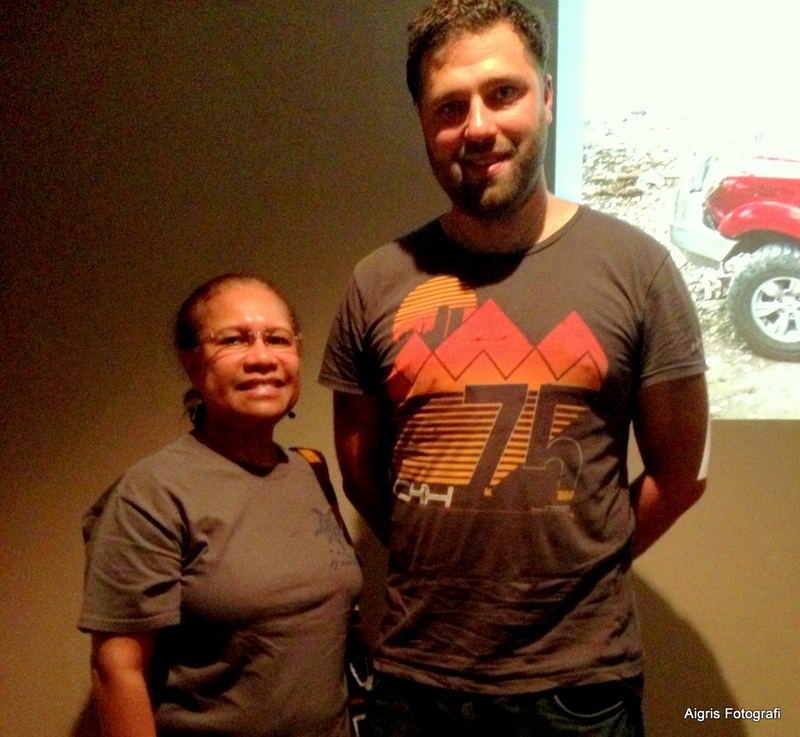 With Elizabeth Omeri, one of the PNG designers at the reception. The outfit she has on is her own design. Love the addition of tapa cloth. Cool. As always, I get to meet and make new friends. I met another creative person, Elizabeth Omeri, one of the designers who was going to showcase their work the following day, Saturday, 10th August. She designed the outfit she has on in this photo. 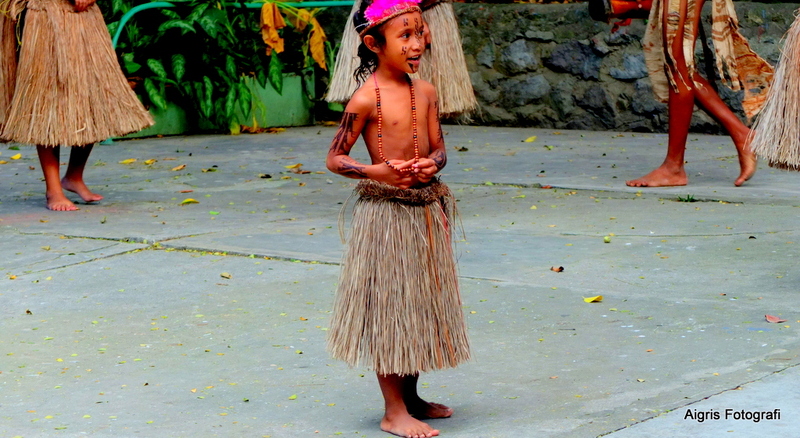 Elizabeth is also from Milne Bay. I felt so privileged to be among so many achievers and felt absolutely blessed by the presence of so many women who are breaking glass ceilings practically everyday. We’ve got to hand it to them for the triumphs they experience and can share with us. No doubt they also experience adversity and challenges which have helped them to be strong and successful. A collage of some of my shots at the birthday celebration. As my cousin, another powerful woman in her own right, and I walked away from the Park to other commitments that evening, I couldn’t help thinking about Stella magazine and how it is demonstrating in a very powerful way, and sending out a strong message that the women of PNG are no doormats, nor should they be regarded as inferior, in any form, shape or intellectual capacity, to their male compatriots. 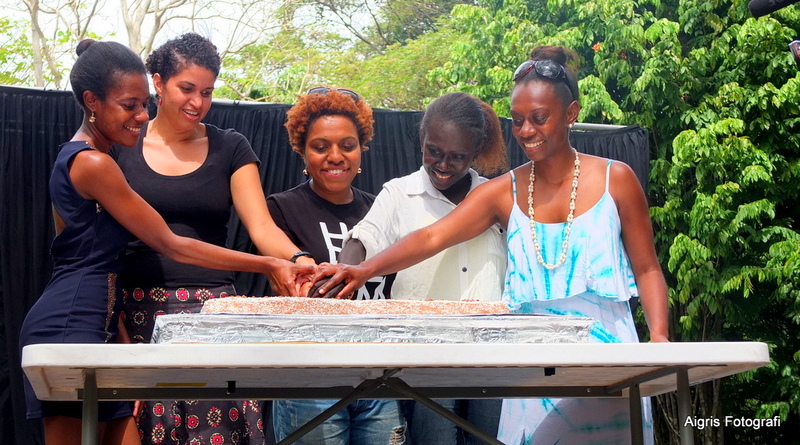 The initiative and passion that is Stella is the power to be able to find so many unsung heroes in PNG and in the Pacific and to create the platforms and avenues that will empower them to share the things that matter to them in their lives, their journeys and their triumphs. I find so many good news stories of fellow PNG and Pacific women in Stella…’a thinking woman’s magazine from Papua New Guinea’. Well folks, I intend to continue reading Stella. I wish them many more successes. Salute to Amanda and her team of talented, creative and energetic people. One thing I’ve learnt through my limited association with Stella thus far is that because we live in a very communal society, all success is based on collective effort. Stella is a classic example of that. Congratulations! Thank you so much for the kind invitation to share in Stella’s 1st birthday celebration. Definitely, a wonderful way to start the weekend. But more importantly, I took away a lot of good vibes that will surely add value to my life. Author islandmeriPosted on 11/08/2013 12/08/2013 Categories 1Tags magazines, Pacific Islands, Pacific magazines, Pacific women, Papua New Guinea women, PNG, PNG magazine, Stella, woman's magazine3 Comments on Happy Birthday Stella! This was the view from my office at the beginning of the week. Notice three fires in three different locations. This is happening like everyday. Just can’t escape it. Sometimes the haze from the smoke settles over the Harbour and it is horrible. I heard from people working in that area where the fires are that there are now snakes galore in those places! 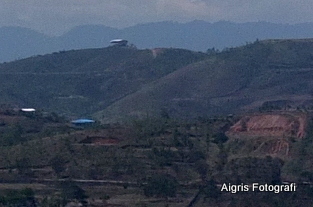 The first thing that came to mind was…habitat destruction. Whilst I’m not fond of snakes, alive or dead, it does make one realise how fragile our Port Moresby and its environs have become. Just today I was reading Oala Moi’s very eloquent article in the Masalai Blog about the growing disenfranchisement of the Motu-Koitabu and it really brought the point home…habitat destruction and through it dis-empowerment of people, animals and reptiles. It’s not only the reptiles that are fleeing from their habitat and traditional lands….is it already becoming the survival of the fittest? Food for thought for all who care about the environment and the increasingly fragile eco-systems. 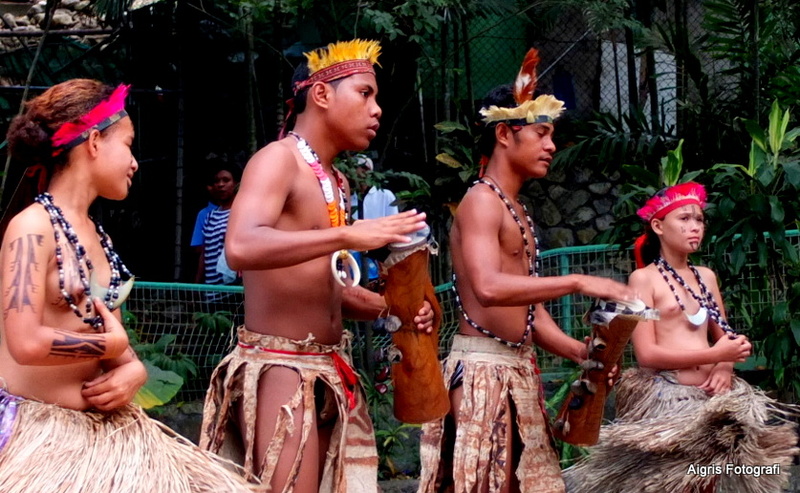 A small group of Motuan dancers graced the Ela Beach Craft Market yesterday (27th July, 2013). At 11.00am the sounds emanating from a number of kundu drums drew the crowd towards the back of the Market where this group of young dancers were performing a traditional dance. 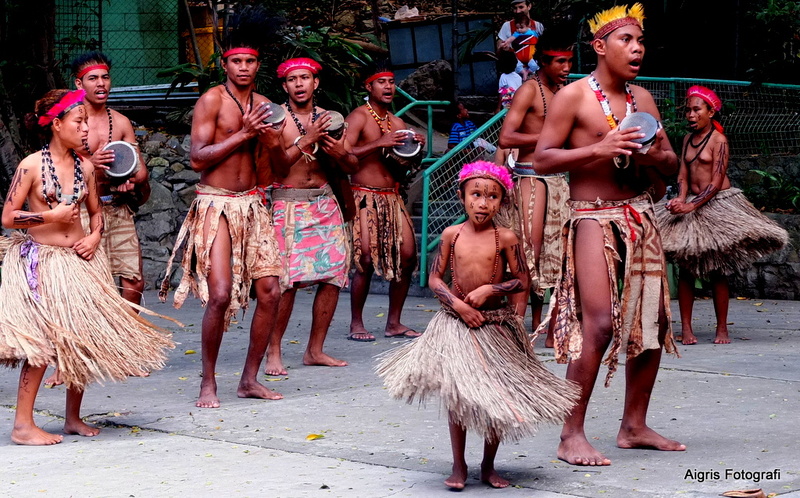 It is now common practice to have young people and children join traditional dances in official functions throughout the country. This is however not the norm in some societies in PNG. 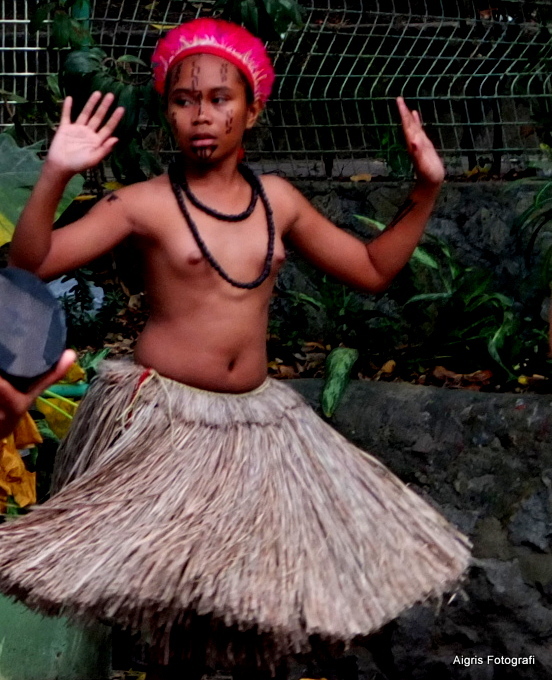 In some societies inorder to take part in a traditional dance one has to be initiated. But I think these practices will sooner or later have to be changed in the name of cultural preservation. 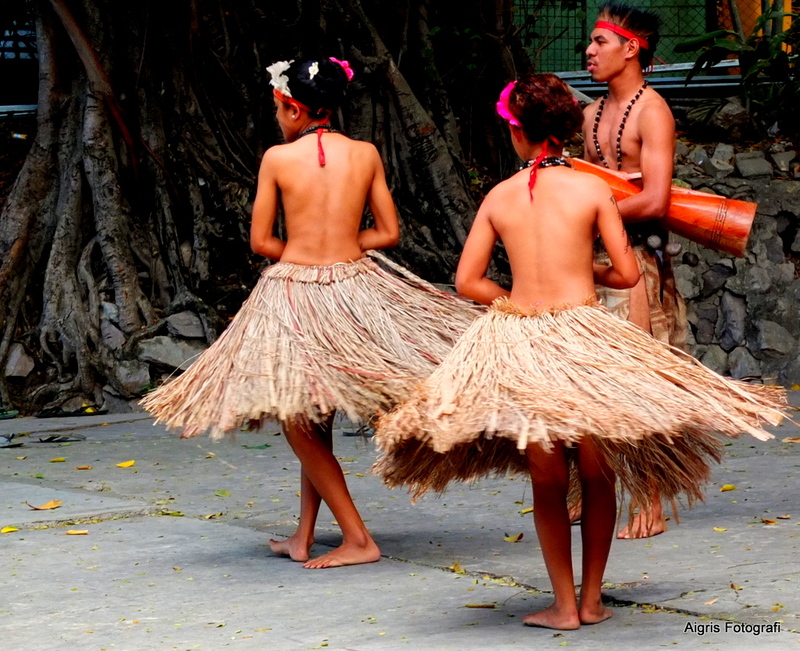 Schools, colleges and universities in PNG have cultural events where young people are encouraged to showcase their culture and traditional dances. More and more related events are also incorporated in the showcasing of traditional dances for instances, fashion shows showing off traditional garb or designs. 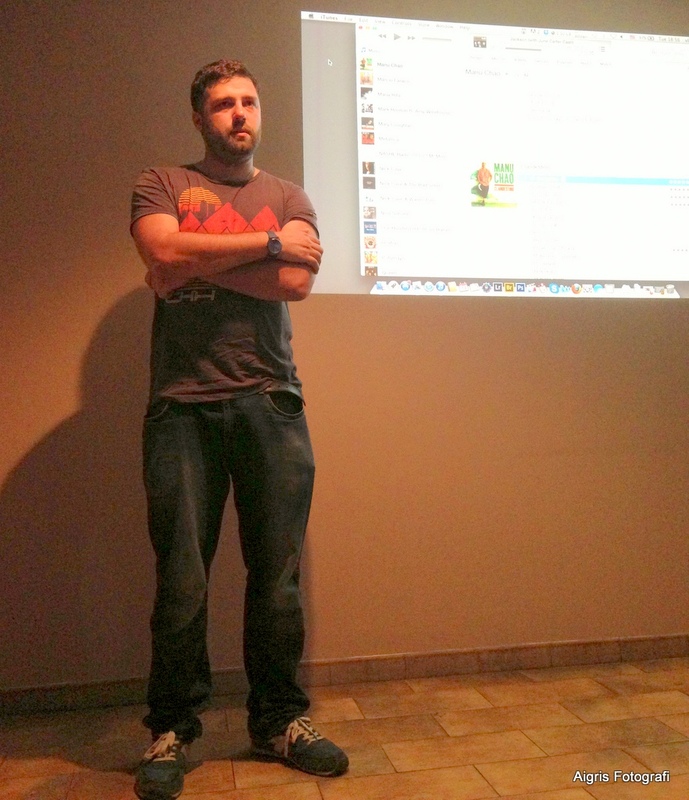 Part of the strategy to preserve our culture and encourage creativity at the same time. 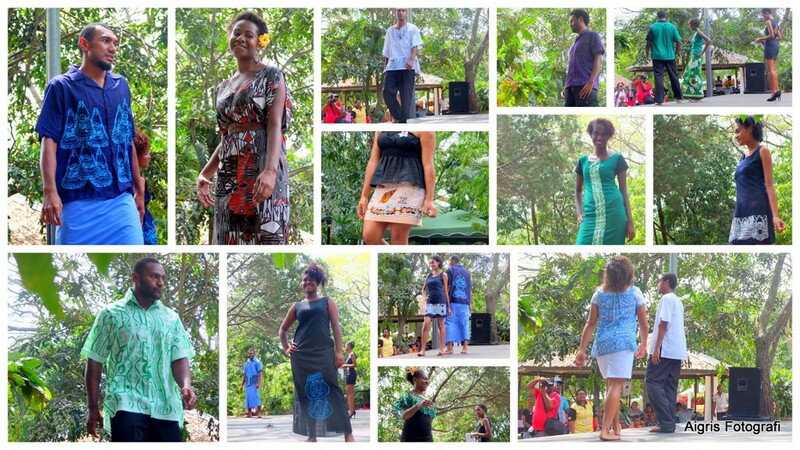 I am so glad that the Ela Beach Craft Market provides the ‘stage’ for cultural performances and with the diversity and colour leaving audiences craving for more, who needs a sophisticated stage with all the trimmings! 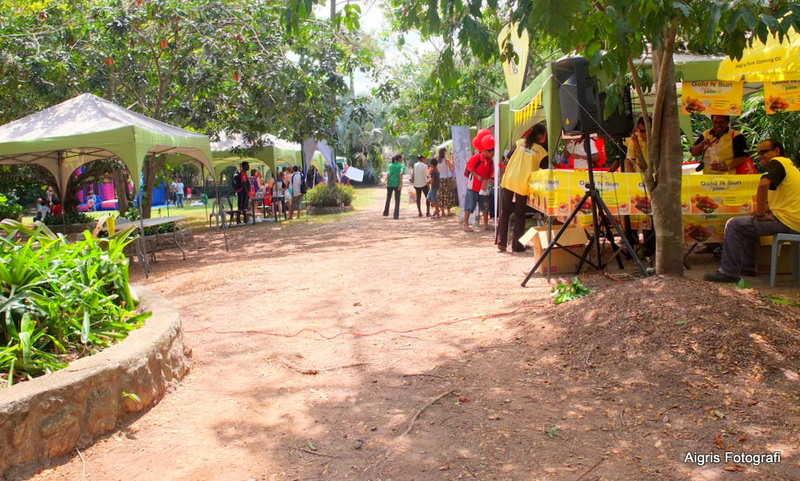 I guess Ela Beach caters to the Saturday morning craft market audiences which is very informal. 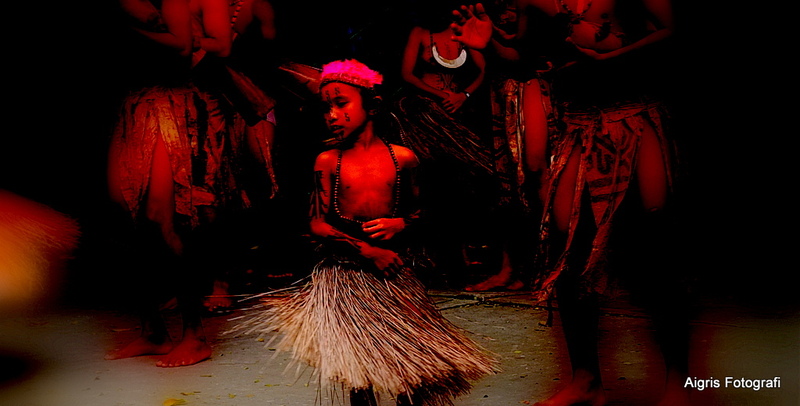 Although a sophisticated stage set up has a place in artistic performances in PNG too. I really enjoyed the dances and the children’s voices that rose above and drowned the din of nearby traffic, even if it was just for 30 minutes. What a wonderful way to end another successful Craft Market day. Here are some of my favourite shots of the young dancers. There is always a limit as to the angles from which to take good photos of live performances so these look quite one dimensional. I therefore tried to apply some artistic perspective to my photos and being creative to liven up the images. The only downside with this culture performance is still seeing bits of modern clothing under traditional costumes. It is therefore incumbent on teachers of traditional dances to also include the authenticity of traditional dance costumes. That is a big part of the enjoyment, when everything presented is as authentic as possible. I hope that in future traditional dancing and traditional clothing will be included in primary as well as secondary schools’ curricula especially where these include live performances and getting feedback from the audience. So I look forward to the next cultural performance next month by another cultural group. 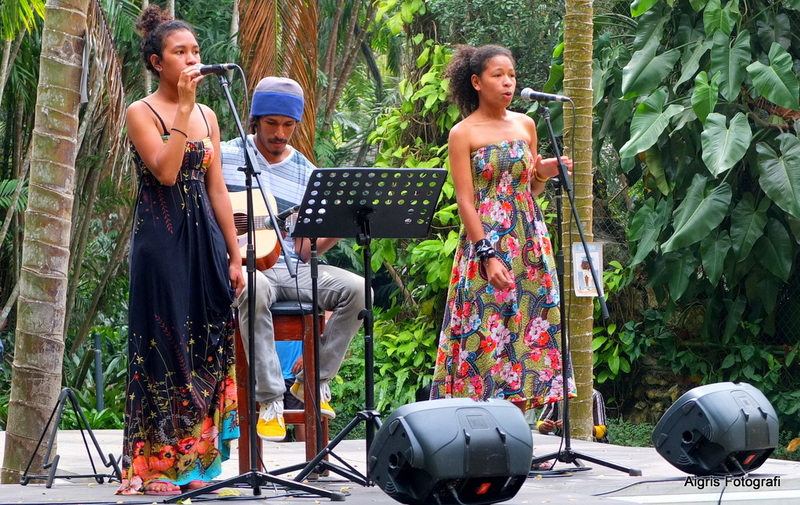 Thank you Ela Beach Craft Market organizers for providing the place to showcase our culture and our arts. Author islandmeriPosted on 28/07/2013 Categories 1Leave a comment on ‘King ‘ Of The Mountain? Dining at the Airways Poolside Restaurant situated in the 5-star Airways Hotel near Jacksons International Airport (Papua New Guinea) is not an everyday pastime for most Port Moresby-ites. So when we get to lunch there we focus mainly on the food and amiable conversation with an intermittent look at activities on the tarmac of Port Moresby’s international airport. For me last week, it was lunch with one of my best friends who has never been there before so I was keen to give her my recommendations on what I considered a great dish. 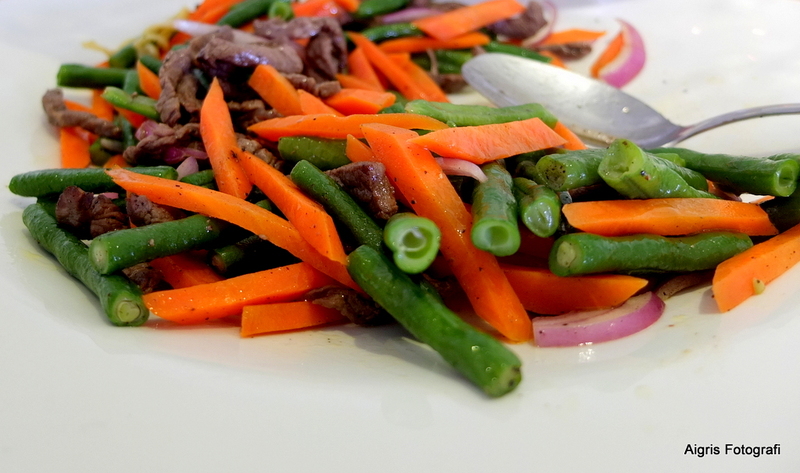 We both ended up at the buffet, as you can see the Beef Stir-fry with loads of beautiful healthy veggies. After our sumptuous lunch we began to look around and across to the tarmac and what seemed to be a very busy day at the airport with aircraft landing and taking off almost every 15 minutes or so. 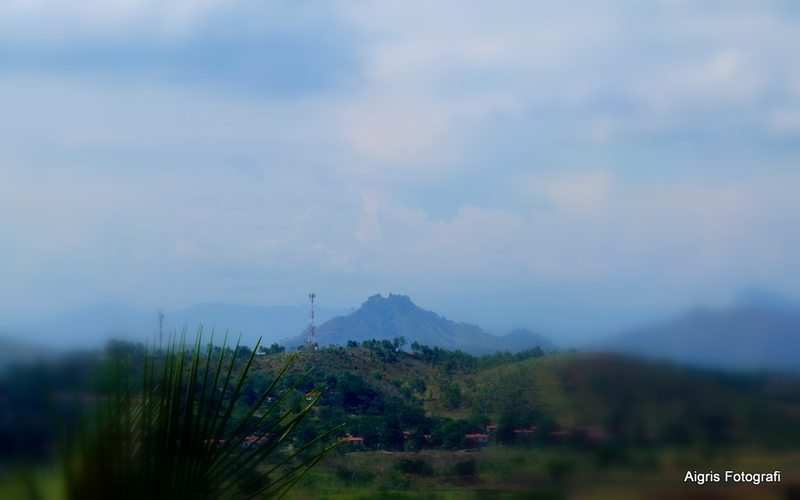 However, my eyes riveted on to this mountain top in the distance and lo and behold we noticed a gap right at the top of it! How come I’ve never seen it before? I pointed the scene out to my friend and we started to ask questions for which we both didn’t seem to have any answers like, what the name of the mountain is, is it part of the Owen Stanley Range etc. I even Google-d it this morning but no luck. May be am not asking the right questions! It remains a mystery until I can point it out to someone in the know like a geographer who may be able to answer some of my questions. I hate that when I’m kept in suspense.